One woman, one car and an open road. Wu Shan’s dreams and desire to travel pushed the 28-year-old, Chinese national to embark on a marathon of a lifetime. 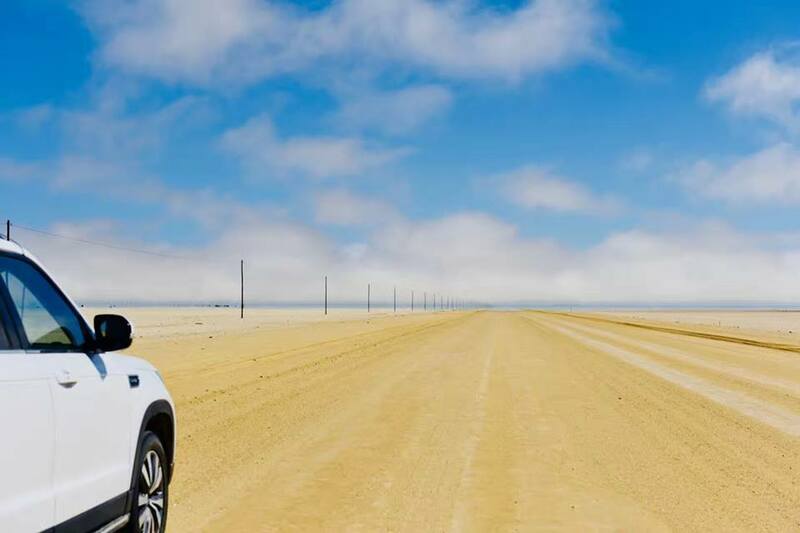 Realising the missed experiences of crossing a country from a few thousand feet up in the sky, Shan decided to embrace the open road and travelled a whopping 50 000 kilometres from Beijing to Namibia in her all-terrain Changan SUV. 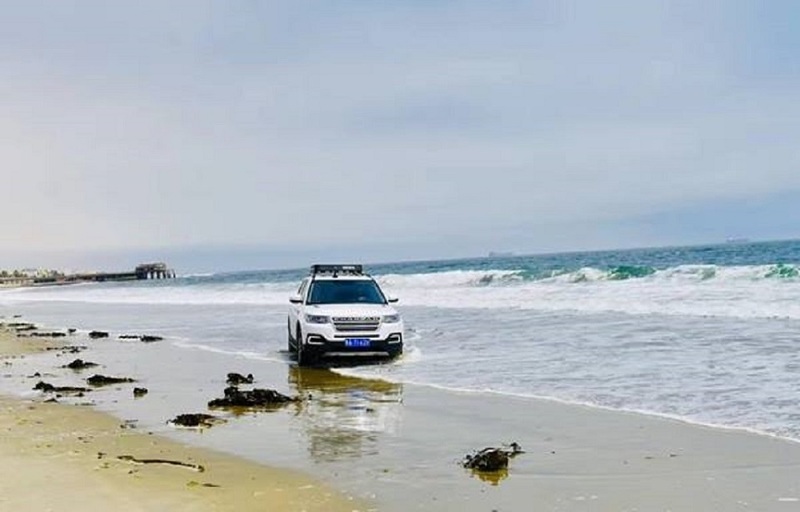 Wu Shan and her SUV. The desire to explore and her undying wanderlust is what kept Shan motivated throughout this ten-month trip, which she started in June 2017. Her adventures took her to Europe where she visited several awe-inspiring countries including England, Germany, Finland, Italy, France, and Spain, before venturing further East to countries such as Georgia, Kazakhstan, and all the way through to Russia. After visiting a total of 28 European Countries, she went on to her next endeavour by crossing the Gibraltar Sea between Spain and Morocco, and onwards into Africa. Although she had the time of her life, Shan says that there were a few challenges both on and off the road. 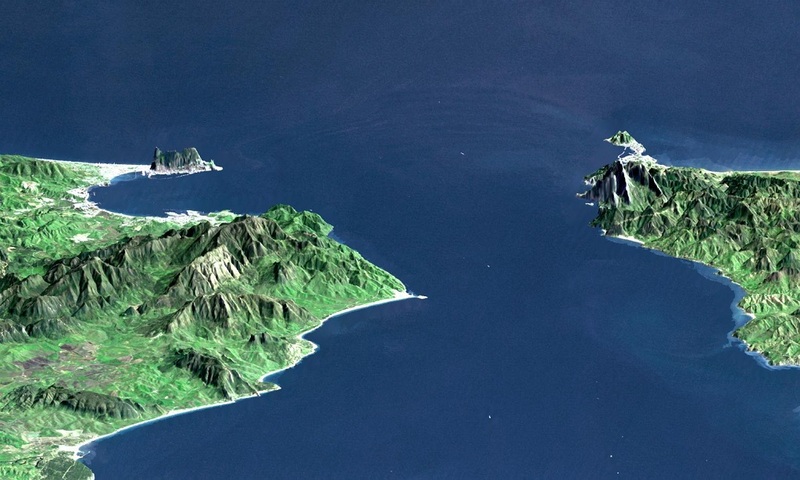 The Strait of Gibraltar between Morocco and Spain. Admittingly she said that her trip through Europe went a bit faster and smoother, due to the well-developed infrastructure and economy, but Africa proved to be a bit different. 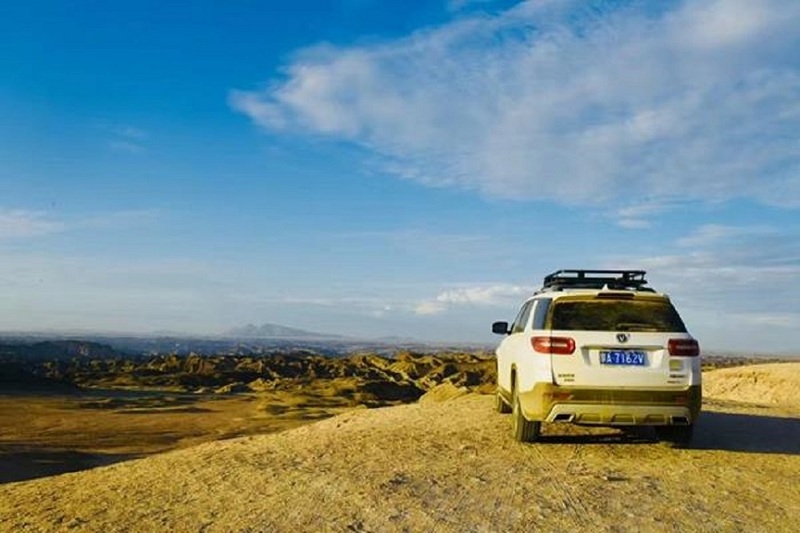 Her trip was extended with a few days while touring through 17 African countries and was mainly caused by the rough and rocky roads, bad weather and a few communication barriers, according to Shan. Another challenge that she encountered was the hefty toll fees that were a result of some eager immigration officers. Wu Shan driving through Africa. This wonderful cross-country road-trip had a few bumps in the road (and some rather large potholes) aside from the opportunistic toll fees. Shan was robbed of most of her valuables during her visit to Liverpool, England, and these extra expenditures, plus her petrol and accommodation cost her a total of US$65 000, which amounts to around N$815 000. Despite the few challenges that one might expect on such an extravagant trip, Shan entered Namibia via the Ondijiva border post from Angola’s side on 8 March 2018 – and was happy to say that the immigration officials were very friendly. 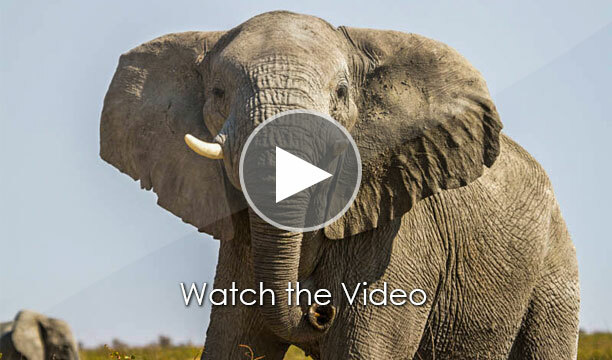 The awe-inspiring beauty of Namibia, the clean environment, well-developed infrastructure and welcoming residents made Shan’s challenging encounters a distant memory. She decided to stay for a month in order to experience Namibia to the fullest. 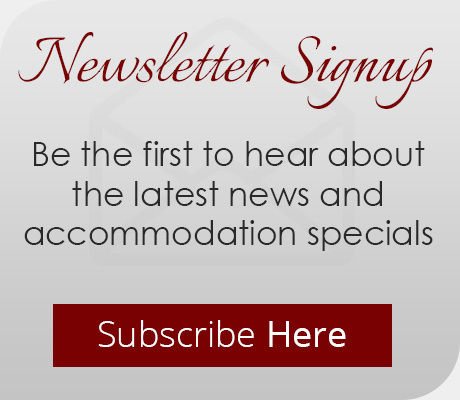 Her fun-filled trip included visits to the coast, the desert, Epupa Falls, as well as a weekend spent in our amazing, Etosha National Park over Easter. 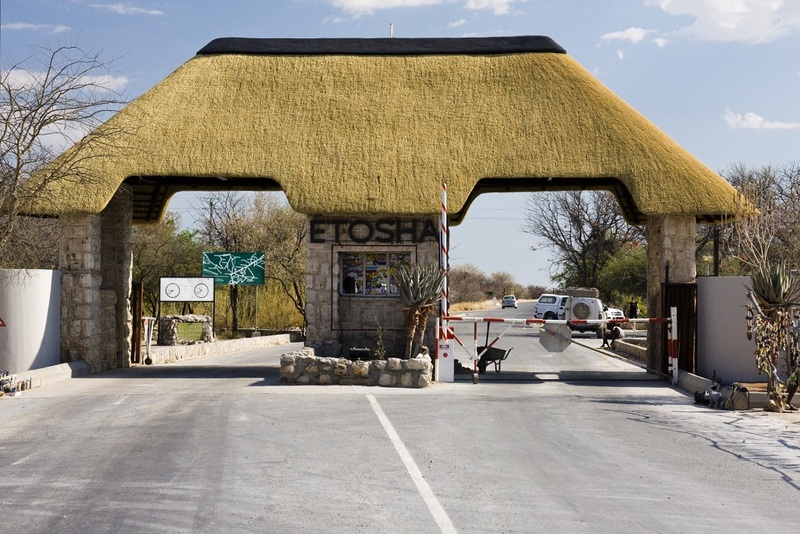 Etosha National Park – Andersson Gate. With Shan’s adventures still not over, she headed down to her last stop, South Africa – where she renewed her passport to take a much shorter trip back to China. 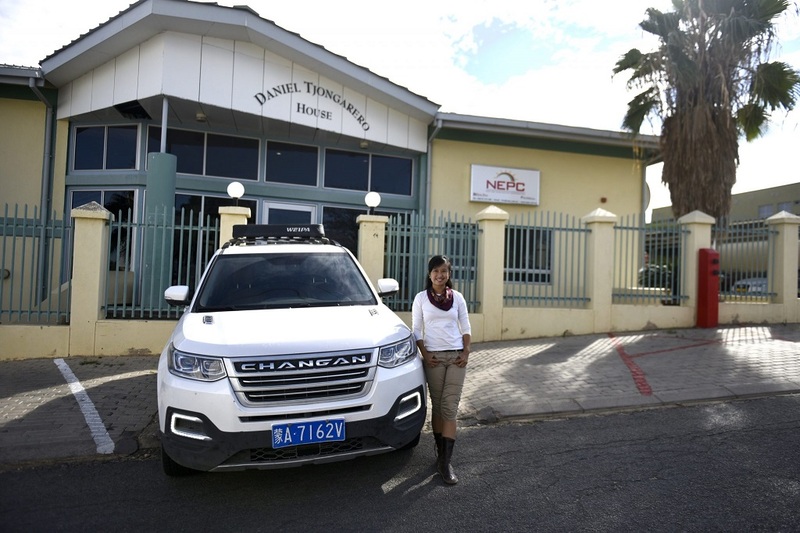 Leaving her car in South Africa, Shan announced that she will be returning soon to embark on her next memorable adventure – to explore the many eastern African countries. We wish you all the luck on your future travels!